Welcome to the prestigious Mews at Pinnacle Club that gives way to a lifestyle of comfort & luxury. 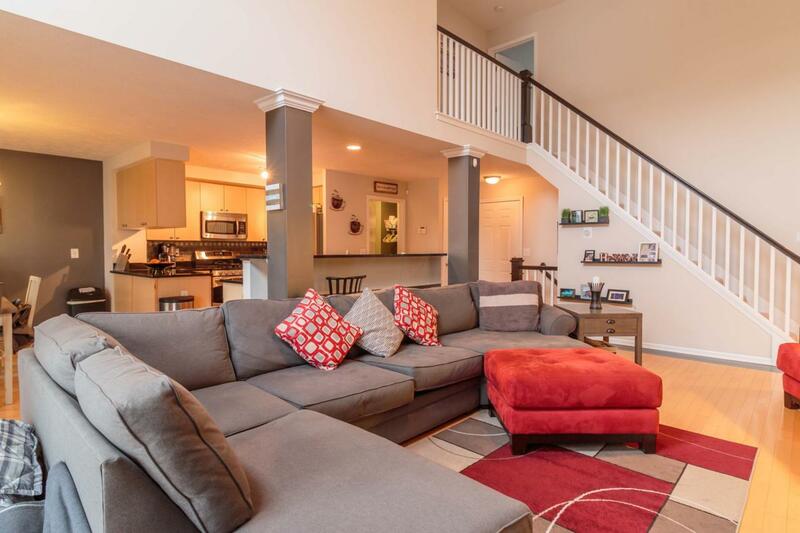 Open Floor Plan accented w/ Hardwood Floors, Cook's Kitchen w/ Large Eating Space/Gathering Island & Bar, Granite Counters, SS appliances, & Plenty of Cabinets. 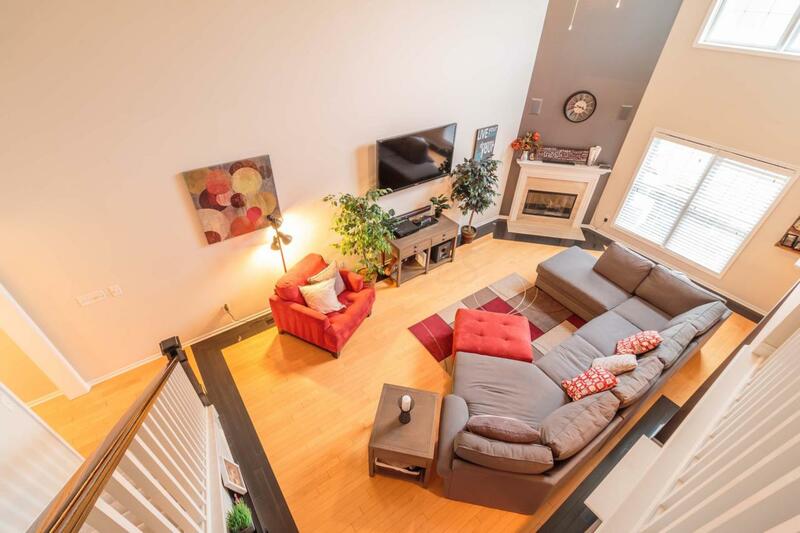 Featuring a Large Great Room w/ Fireplace and Soaring Ceilings bringing in fresh Sunlight. 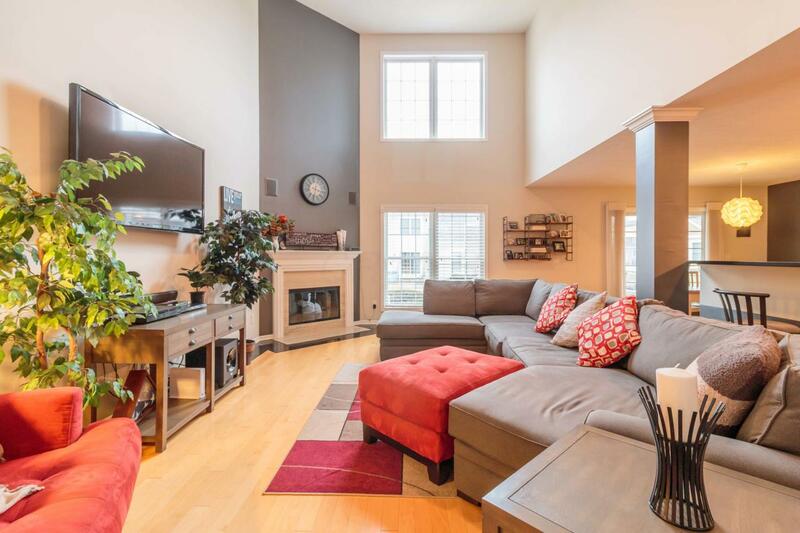 Stunning Owners Suite w/ Spa like Bathroom & Huge Walk in Closet w/ Custom Shelving. The 2nd Bedroom Suite also offers a Private Full Bath & Walk-in Closet. 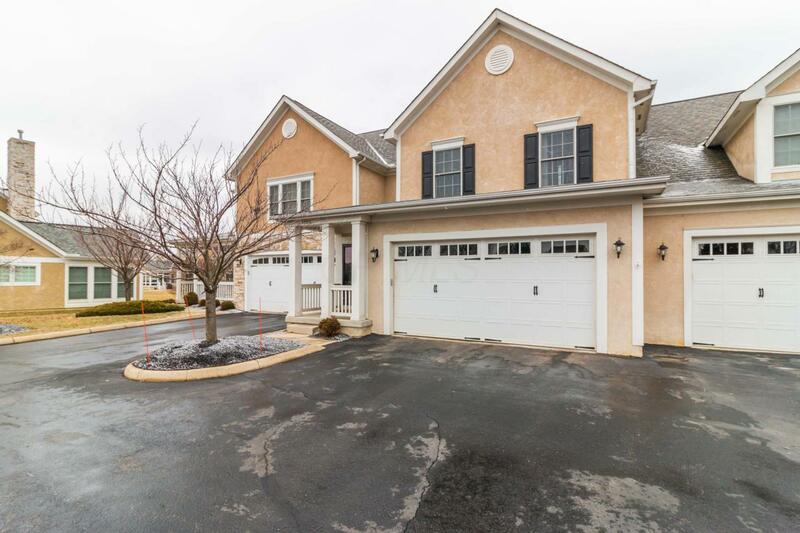 Newer Professionally Finished lower level Boasts another Half Bath, Large Recreation room and Plenty of Storage. Enjoy Entertaining in your Screened Sun-room or on your Private Patio. Golf Course Country Club Community features Exceptional Workout Facility, Tennis, Pool & Playground.